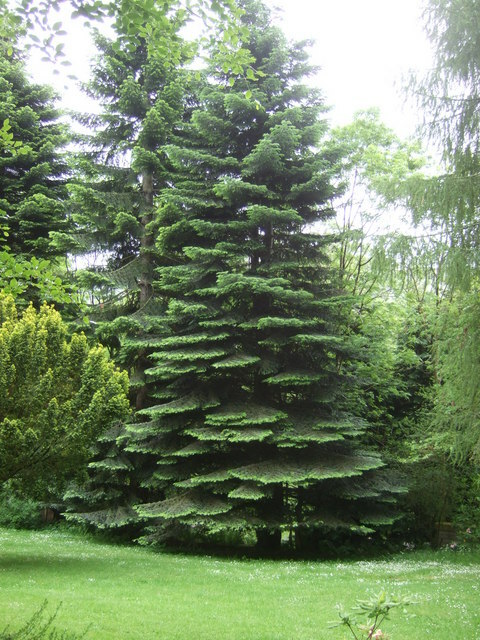 Stumped with the make and model number of this evergreen with flat horizontal fan shaped branches. Should've taken a closer look. © Copyright Simon Johnston and licensed for reuse under this Creative Commons Licence. This page has been viewed about 337 times.